As social investment in the UK was just taking off, the Social Enterprise magazine team (which developed into Pioneers Post) created this in-depth publication which explores and explains this market. 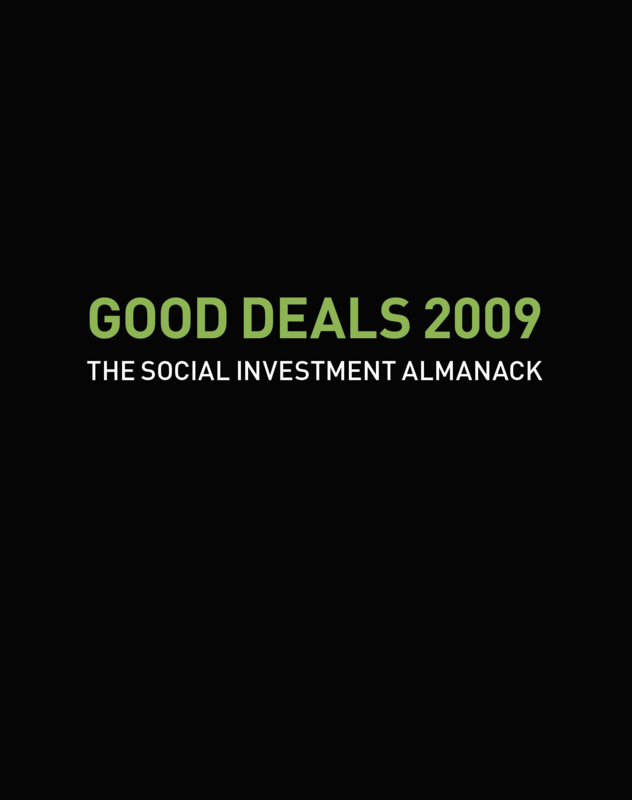 The Social Investment Almanack is a collection of inspiring and thought-provoking articles, analyses, case studies and illustrations - a must-read for social innovators worldwide. Click on the cover below to view the pdf.